Smells like pulp to me. New Pulp Author Bobby Nash joined hosts David Wood and Alan Baxter on the latest episode of the ThrillerCast- The Podcast for Readers and Writers of Thrillers podcast. They talked about writing in general and also discuss the New Pulp book market and look into the definitions of pulp and New Pulp as well as what it takes to write a pulp yarn. In this episode, David and Alan discuss "New Pulp" with Bobby Nash. We also take Random House to the woodshed for their new digital-first publishing contracts. More important, however, is the fact that Al finally bought a decent microphone. Woo hoo! Our guest is author Bobby Nash. What is the current state of "New Pulp?" Is it still alive and well, or is it on the decline? What is New Pulp? Can it be defined? What are the common characteristics? How has e-publishing driven New Pulp? Who is writing or publishing New Pulp right now? 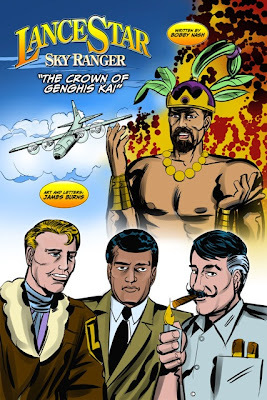 Who are some of the "classic" pulp writers? 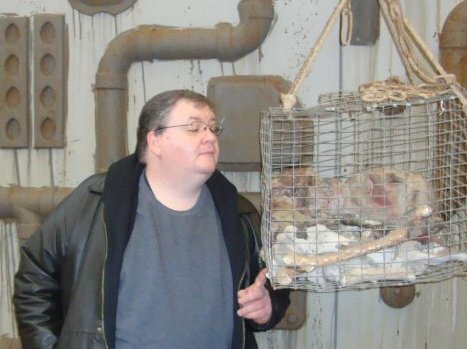 What's happening with Bobby's work? Nominated for Pulp Ark and Pulp Factory awards. Other writing projects. Comics and screenplays. Writing for comics vs writing prose. Advice for writers- if you want it to be your job, treat it like a job! 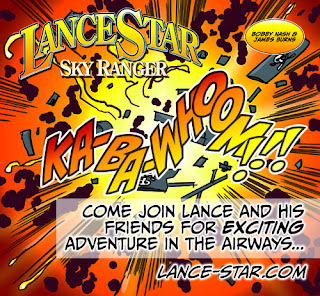 Lance Star and The Crown of Genghis Kai, a 10-part webstrip by Bobby Nash and James Burns begins tomorrow at www.lance-star.com. 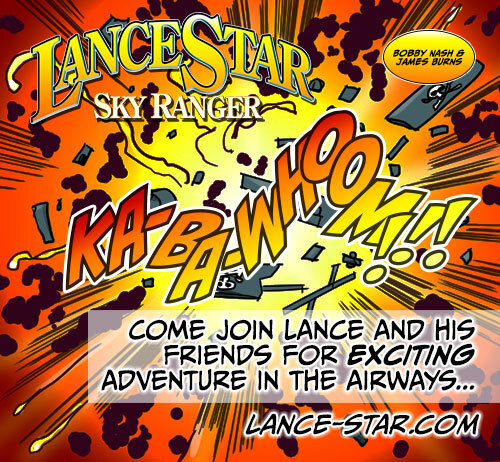 New strips will be posted every Monday, Wednesday, and Friday. Catch you in the air. BACKTALK-- PULPSTERS REACT TO RICK RUBY’S PULP ARK WIN! 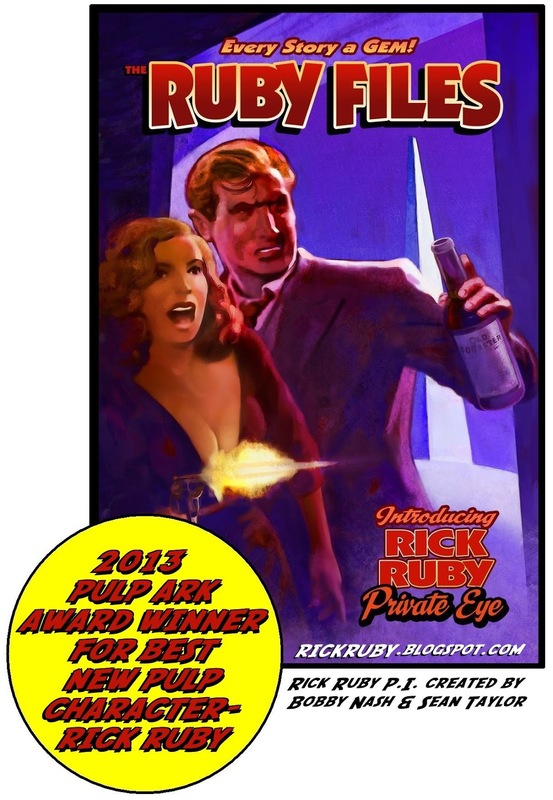 Rick Ruby, the titular character from The Ruby Files was named Best New Pulp Character at the 2013 Pulp Ark Awards. We thought we’d ask some of the creators and readers what makes Rick Ruby special to them. 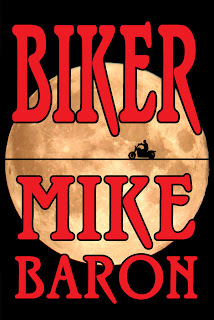 Airship 27 Productions is delighted to announce the release of a brand new crime thriller by one of the finest talents in genre fiction today; Mike Baron! From the award winning creator of Nexus and Badger, comes a tale of terror and suspense set against the backdrop of the Outlaw Biker culture. Josh Pratt is an ex-con turned private investigator. A woman dying of cancer hires him to find the son she gave up as a baby. The child’s father is a sadistic sociopath named Moon who has vowed to kill her for abandoning them. Josh is the BIKER, caught up in a race for survival against a human monster on the road between heaven and hell at the end of which lies either salvation or damnation. 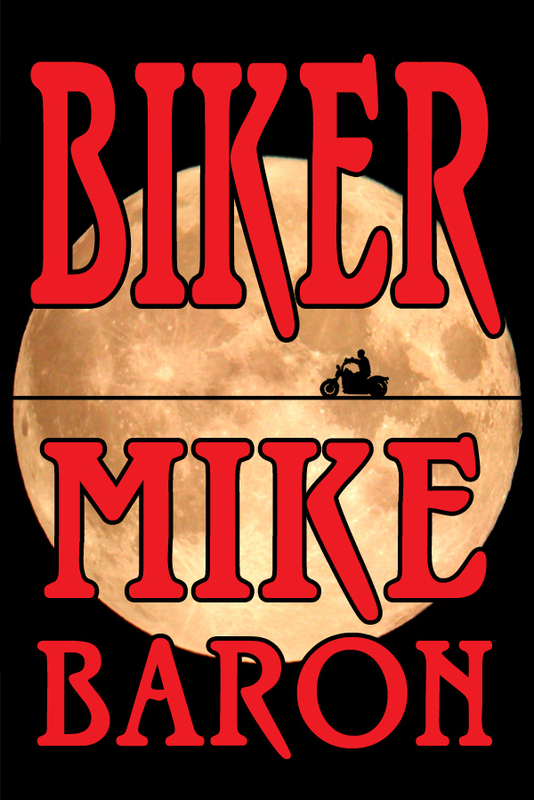 Baron spins a tale of unrelenting suspense and horror that moves across his narrative landscape like the roar of a chopper’s engine. Creating memorable characters and authentic backgrounds, this is an amazing, quality crime thriller unlike anything you’ve ever read before. The man who shook up the comic industry with his revolutionary stories now turns his limitless imagination to the world of crime fiction and the result will blow you away. Featuring illustrations by artist Joseph Arnold and designed by award-winning Art Director, Rob Davis, BIKER is a punch-to-the-gut reading experience even the most jaded thriller fan will be cheering. Charles Saunders, author of Imaro and Damballa. At our Airship 27 website as a PDF download for $3.